Posted by Gerald Lombardo on Monday, February 11th, 2019 at 9:04am. The Palm Beach Marine Flea Market will be coming to the South Florida Fair Grounds this Saturday and Sunday. It’s the perfect event for anglers of all types. 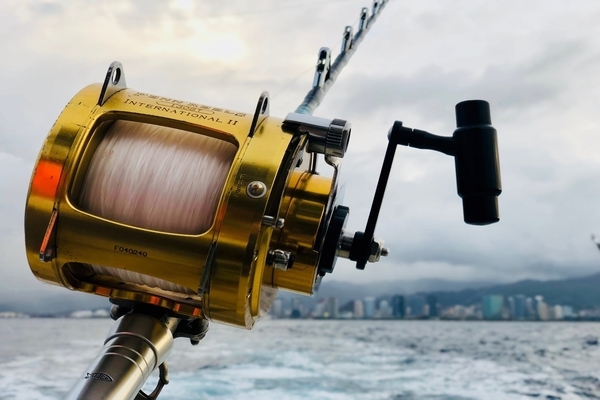 The event will feature rods, reels, lures and lines, boating apparel, nautical decor and jewelry, taxidermy, diving equipment, antique collectibles and maps, marine artifacts and much more. One of the highlights of this year’s event is their Boat Showcase area new and used boats will be on display and for sale from local dealers. It is the largest marine event of this type in Palm Beach, Last year was a record attendance with more buyers and more vendors.